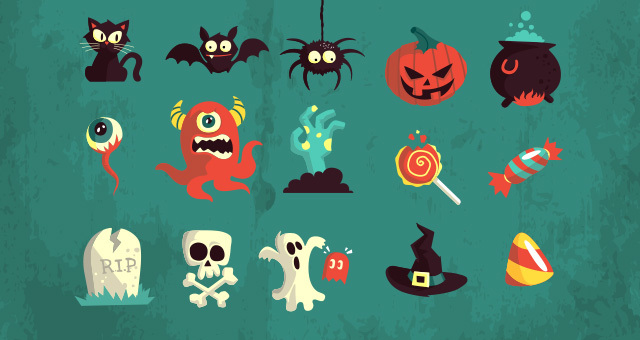 9 of the Creepiest, Spookiest, Boo-Filled Halloween Vectors! Getting ready for Halloween? 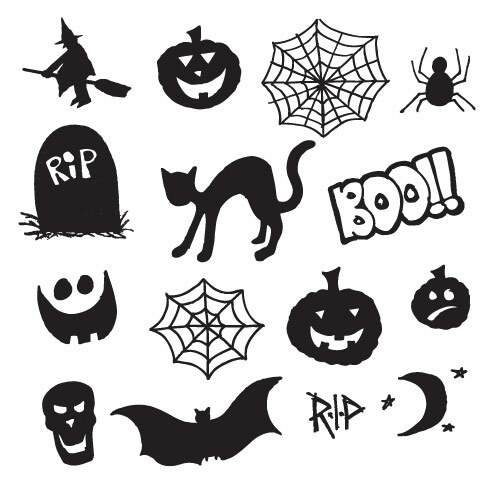 Check out these scare filled, spooky, Halloween vectors. 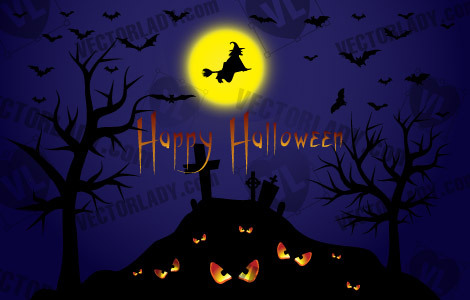 Halloween is coming up in the next couple of weeks, so don’t spend time searching for Halloween vectors, use these Halloween vector backgrounds, witches, jack-o-lanterns, and ghosts to creepify your work. This Grunge Halloween Background is the perfect base for creating Halloween cards or posters. Trick or treat! This is a classic, everything-you-need pack of 20 Halloween files. Need spiders? Jack-o-lanters? Skulls and tombstones? Done. Check out this Halloween silhouette pack. This orange glowing Halloween vector is the perfect choice for all your Halloween needs. 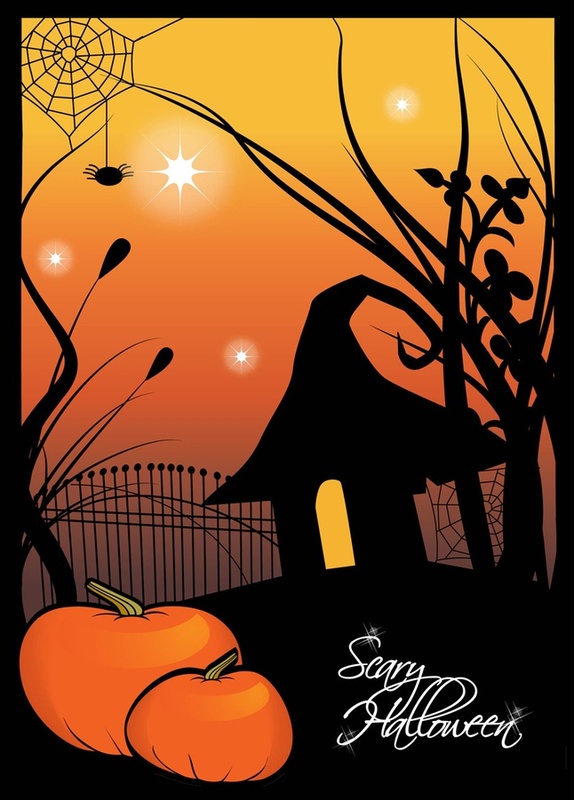 This Halloween background has it all – spider webs, jack-o-lanters, bats, dead trees, and more. This dark Halloween vector witch is ready to fly into your work and scare all your friends and clients. 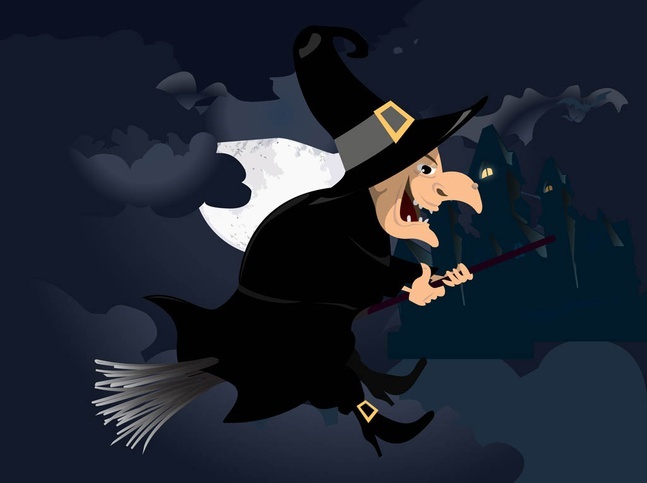 This Halloween witch has the classic witch’s hat, broom, and crooked nose. 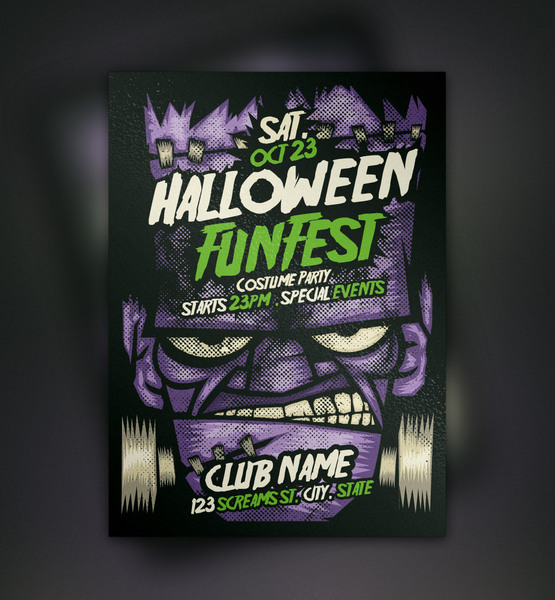 The perfect Halloween poster template for everyone – haunted houses, dead trees, tombstones – what more could you want? 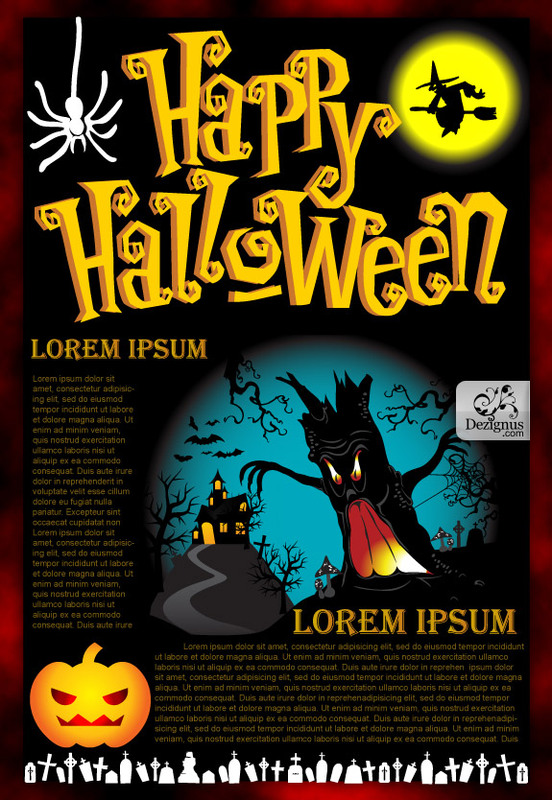 Enter your own text on this Halloween vector poster to customize for your parties and work. Looking for a spooky Halloween background? This Happy Halloween background is filled with glowing eyes coming out of a graveyard. A mix of Halloween vectors, spiders, bats, skulls, and more. These monsters, candy, and bats would go great with any Halloween design. 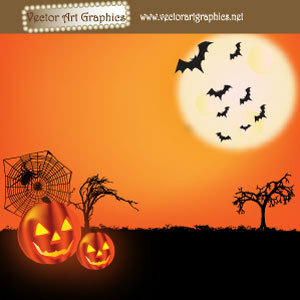 Pumpkins are the classic Halloween design, so use this Halloween vector pumpkin background for your next seasonal work. Add your own text or images to this poster and you’ll be ready for All Hallow’s Eve! Frankenstein is classic Halloween. Need to make an awesome spooky Halloween poster? 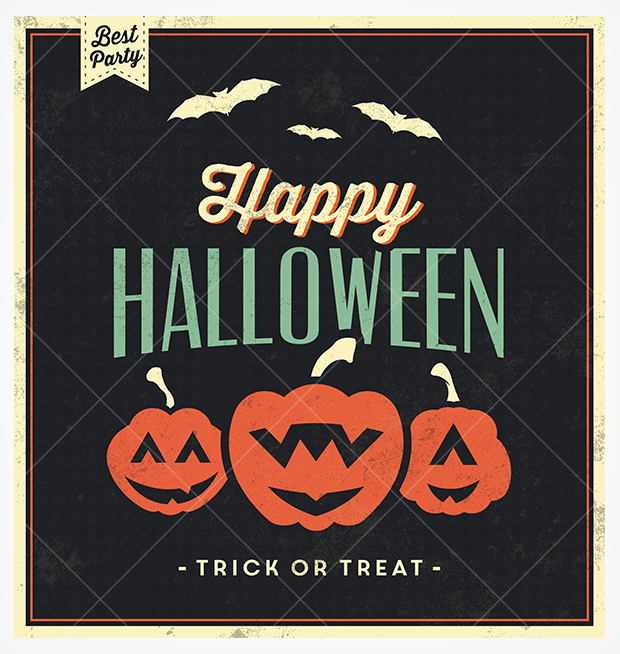 Use this fully editable Halloween poster template to customize it for your party.